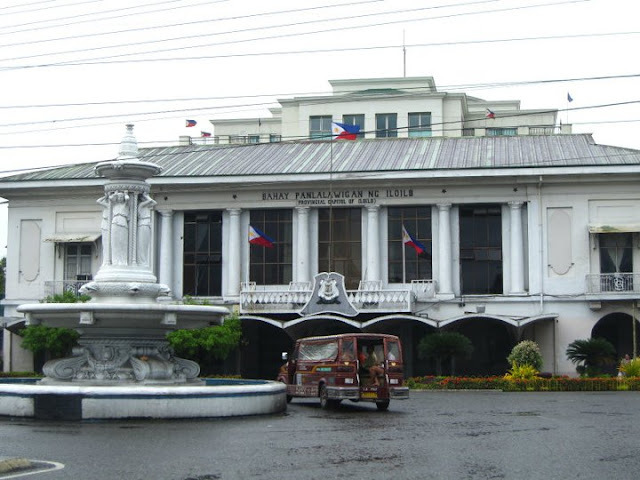 Bacolod City, located in central Visayas is a "MUST" visit in the Philippines. 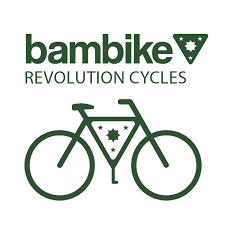 The people of the city will welcome you with their “malambing” or sweet accent once you step on their land. 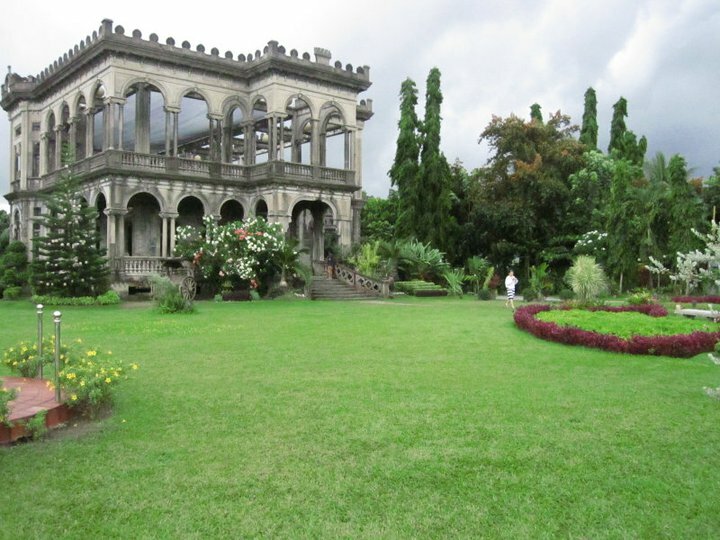 Bacolod City, the capital of Negros Occidental has a vast plantations or hacienda. Sugar cane industry makes most of the affluent families of Bacolod rich. 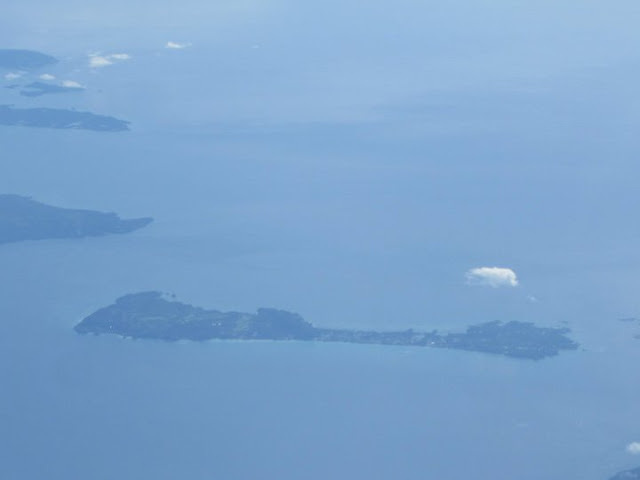 Aerial view of Boracay Island. Our trip in Bacolod was planned by a friend of mine who wanted to spend money on a long and far away vacation. Being newly graduates, we were excited for our trip as a barkada (set of friends). But due to some reasons, two of my friend including the one who planned the trip was not able to go with us. So, me and my best friend continued the trip. Luckily, Zest Air did not charge penalty like what was stated on the e-ticket. Our flight is around 8AM. We were able to touch down in Bacolod-Silay International Airport at around 9AM. 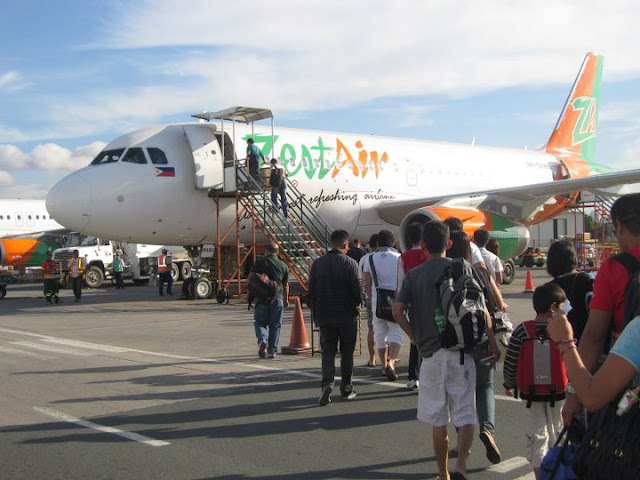 Outside the small but modern airport, you will be welcomed by transport companies’ bound to SM Bacolod located at Bacolod City proper. The fare is Php100 for approximately 45-60 minutes ride. Do a lot of research – before going to a place/city, you need to know what that city offers.You don’t want to go there clueless and nowhere to go. I mean plan your IT. 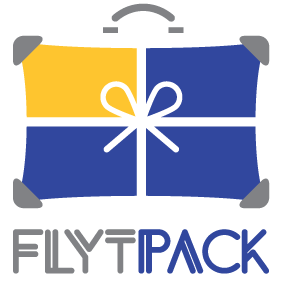 Pack-lightly – light luggage will make your travel comfortable and enjoyable. Bring Extra Money – do not trust the sample computations that you see on the Internet. Although you can use that as a guide it is safe if you will bring another 50% of that budget. Arriving at SM City Bacolod which is located at a large complex in a reclaimed area, you will see a “tourist trap” operated by SM Malls. 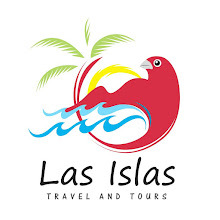 At the Tourist Trap you can buy ticket bound to Iloilo and nearby islands. You can also take a shower and leave your luggage there. But they can’t give detailed information on the places to visit in Bacolod. I tried to ask but it seems that they couldn’t give substantial information. 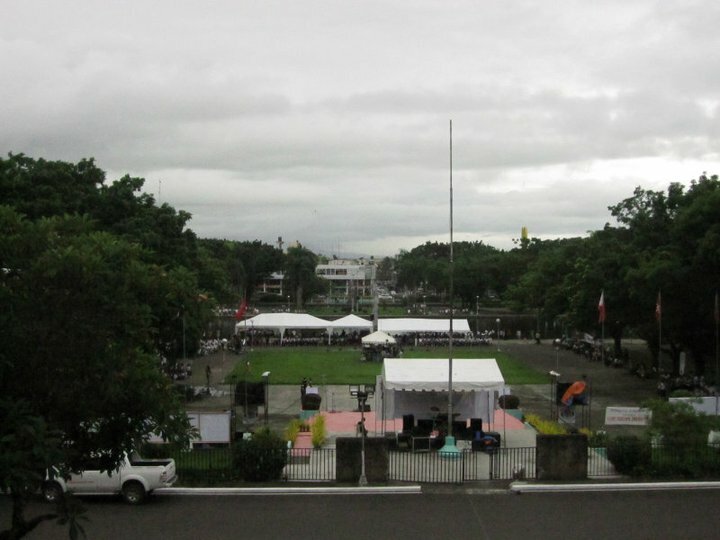 From SM City we just walk to our first stop, the Public Plaza of Bacolod City. This Plaza is just like any other plaza. Its cube-like flooring is worth the visit. You will notice the cube shape flooring when you use Google Map for aerial view. 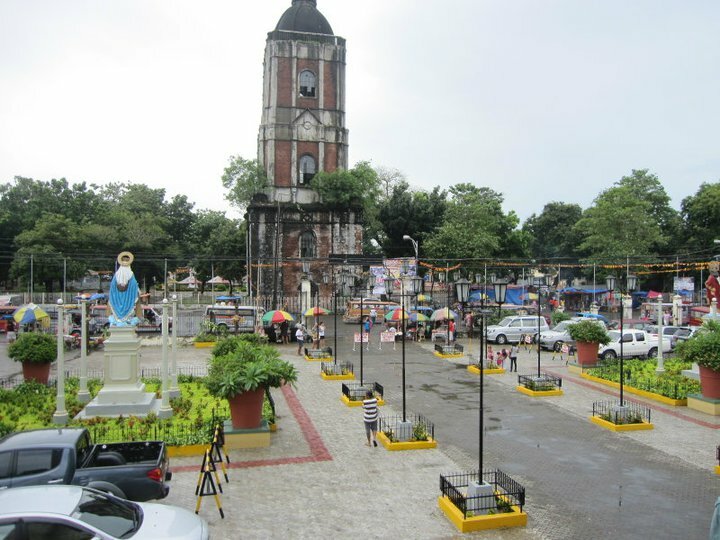 In front of the Public Plaza is the San Sebastian Cathedral. Of all my travels I always visit churches. Unfortunately we did not able to enter the church because it was close. After a short picture taking at Cathedral we rode a jeep off to our inn. 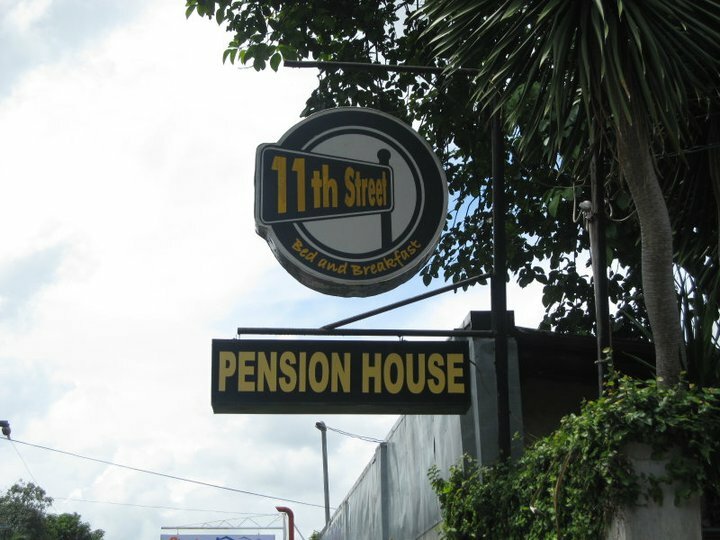 Our inn is located in 11th street walking distance from the Capitolyo. The inn that I manage to book the night before our arrival is very economical yet a good for budget-tight tourist like me. 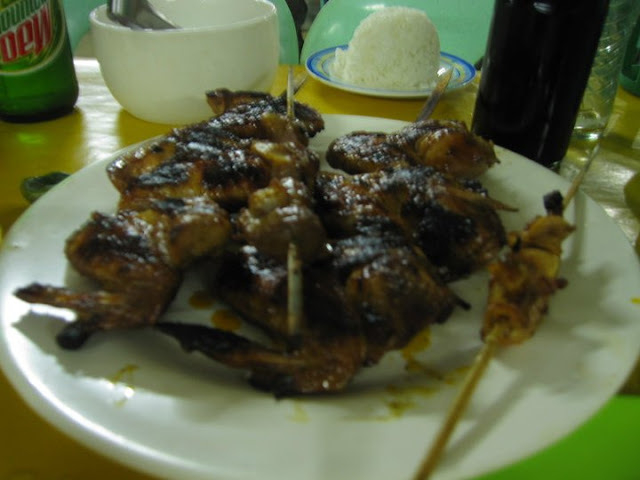 hehe... You can visit the official website of Bacolod City to look for more inexpensive hotels and inn. 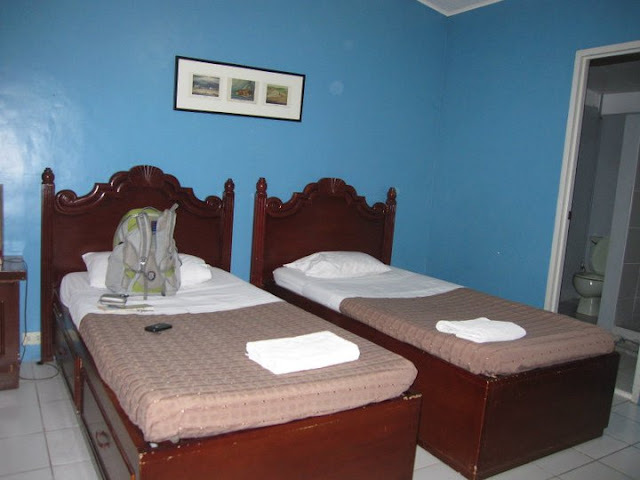 The 11th Street Bed and Breakfast, located at 11th street charges Php800 per night double bed with air-con, toilet, cable TV and a free heavy breakfast. We stayed for 3 nights for Php2,400. The Hotel is just walking distance from the main road and the Capitol but we prefer to ride a pedicab for Php7 each. For the price you cannot expect a hot water in the bathroom. The Ruins One of the picturesque site in Bacolod. Then we went to the Provincial Capitol of Negros Occidental and The Lagoon to take pictures and relax on the beauty of the city. 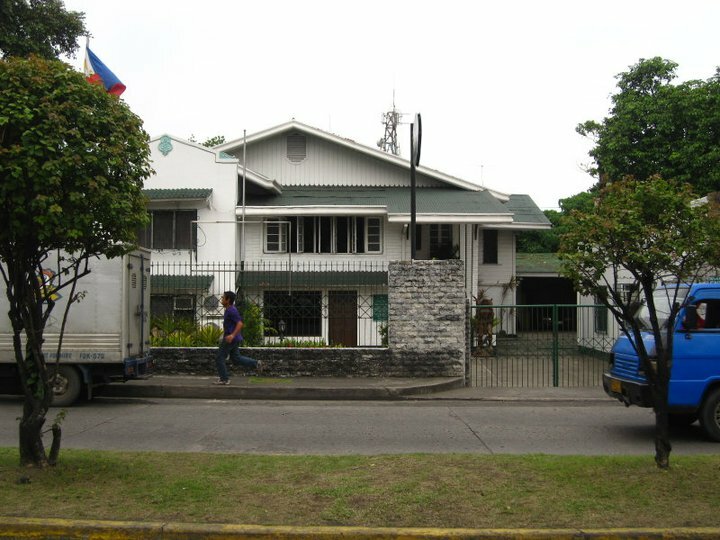 At the back of the Capitolyo is the Negros Occidental Museum. 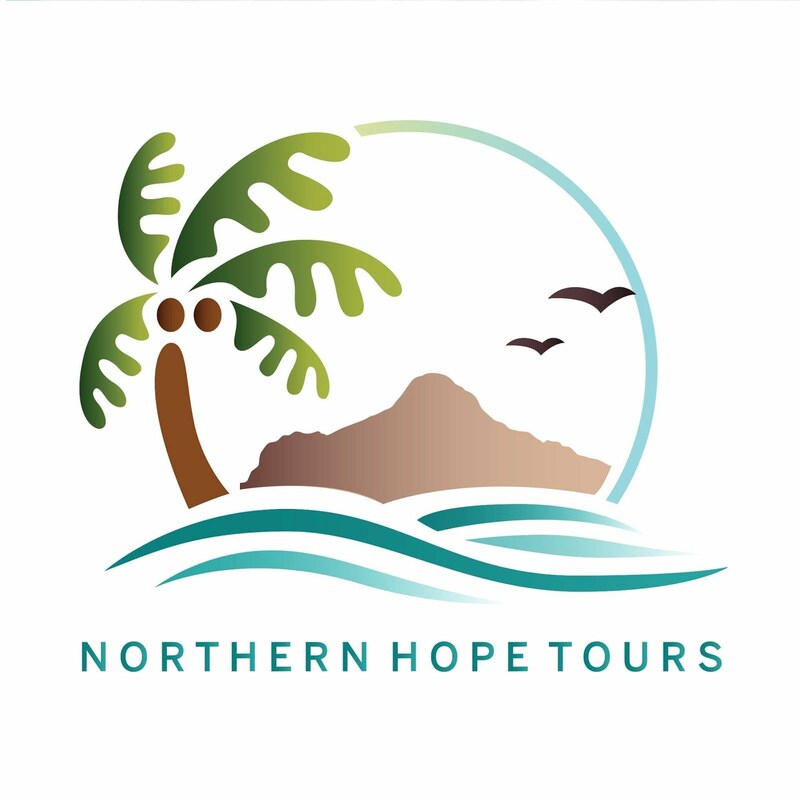 At the Museum you will be greeted by the hospitable tour guide of the Museum. Fee is Php50 and open from Tuesday to Sunday. 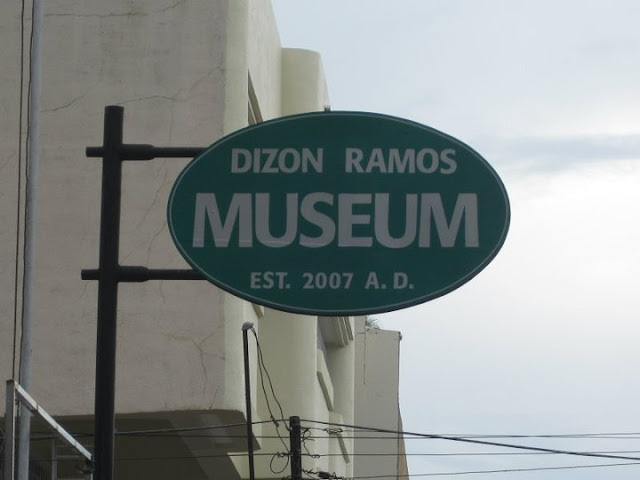 In response to the tour guide’s recommendation, we visited the Dizon-Reyes Museum in Burgos St. The museum was close when we arrived but good enough the tour guide allow us to take pictures on the lobby where the grand winner of Maskra Festival from 2008-2010 is displayed. 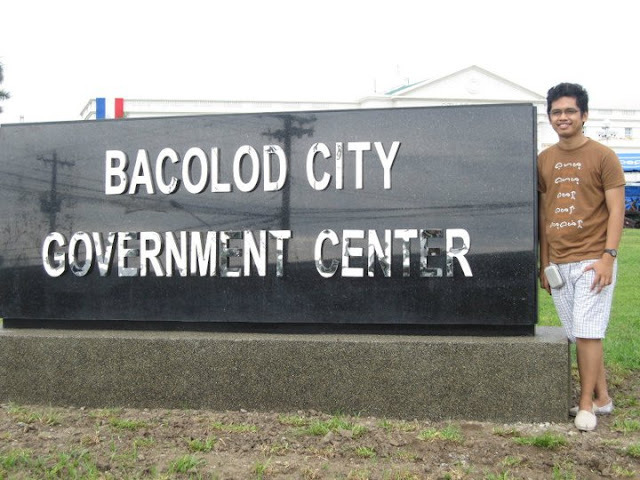 Next stop is the New Government Center of Bacolod City. 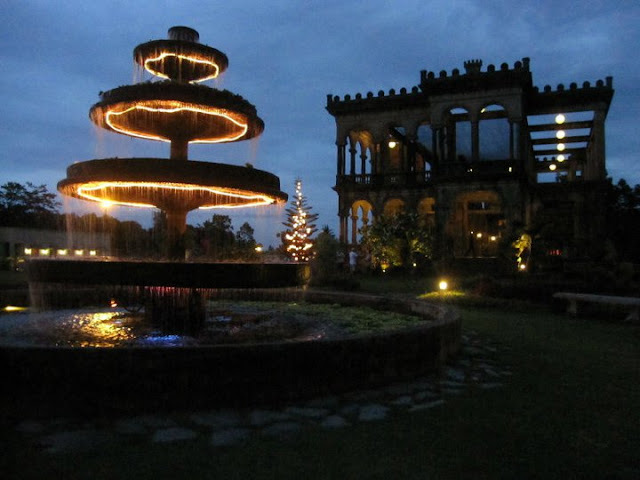 Situated far from the downtown area, you can enjoy the scenery at the large circular fountain in front of the Center. Its really authentic the way it looks. Side street vendors selling souvenir items. I bought some of my pasalubong here. The vendors are very artistic. From 11th street we took a jeep going to Libertad to take a bus going to Mambukal Resort. Travel time is approximately 1 hour. 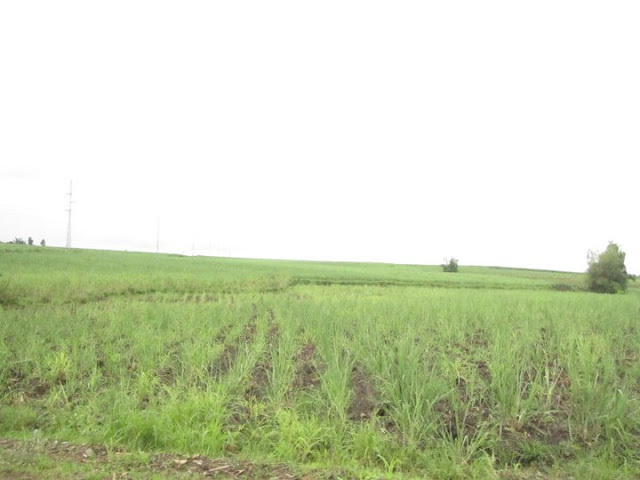 Along the highway you can see the vast sugar plantation of rural-Negros Occidental. 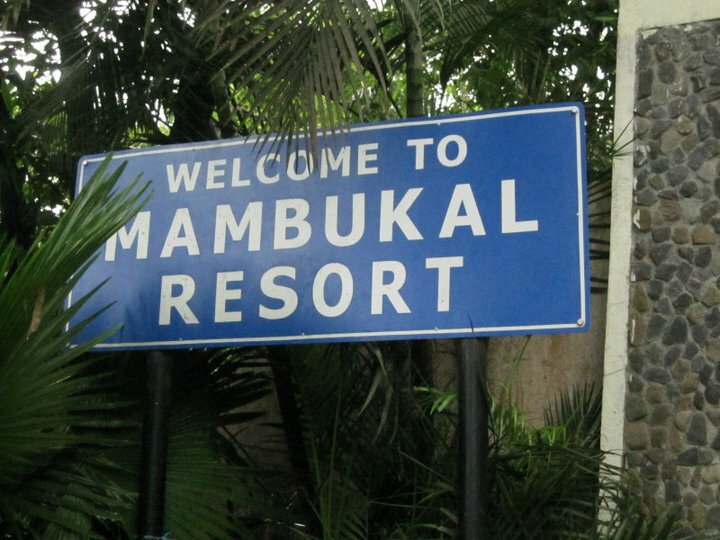 You will never get lost when you go to Mambukal because the last stop of the bus is the Mambukal Resort. These trucks converted to PUV are located in Libertad Market. 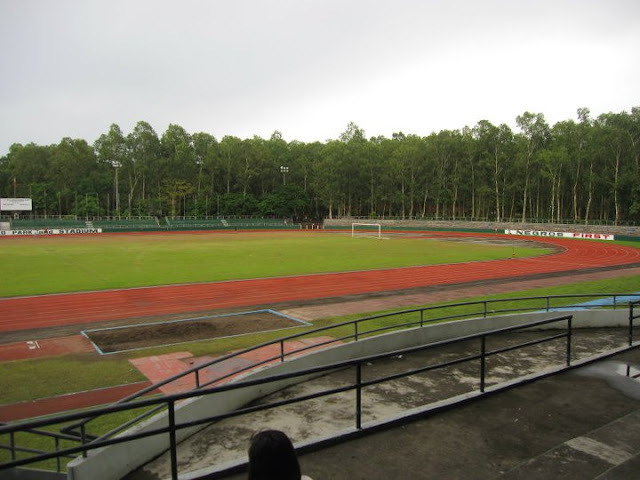 From the entrance you will have to register and pay a Php50 entrance fee. You can also see the price list of the hotels and other amenities of the resort in the registration area. For a much planned stay at Mambukal Resort you can visit their office at the Capitol building. 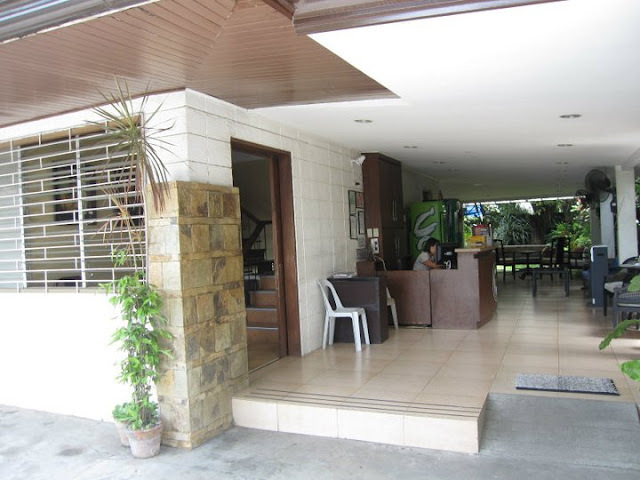 The government of Negros Occidental runs the Resort very well. Tourist guide at the resort going to the seven falls are not organize. You just approach any strolling men there or they will approach you and they will guide you up to the mountain. You just have to tell them what amenities (list provided at the entrance) you would want to avail for them to arrange it for you. We wanted to avail the Slide for Life (Zip line) because I found it cheap for Php100 for 2 sets. Unfortunately, the zipline is not available because there is an event during that time. We just decided to try the canopy walk as an alternative. 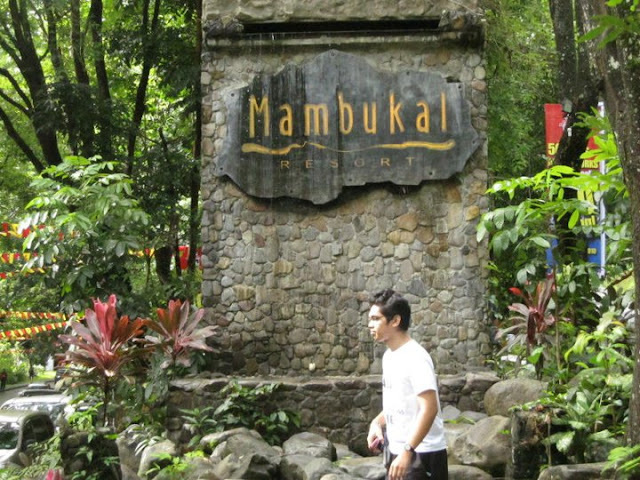 You can avail the canopy walk for Php50. 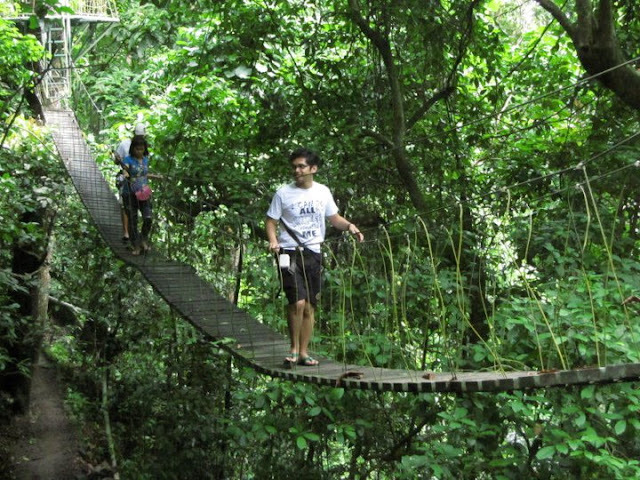 Walking at the canopy will give you a breath taking view of the natural park plus you will see a century old trees. That was really not that scary. It was an enjoyable hike going to the first three falls. I enjoy talking to the tour guide about the park. According to the tour guide you cannot bath on the 1st up to the 5th falls because it is dangerous. What you can just do there is to enjoy the view and take pictures. to get some air. Reaching the 6th falls was an achievement. Although it is allowed to bath at the 6th falls, we didn’t try because it was too tiring. We just take pictures and enjoyed the scenery. When we descend, the tour guide showed us the Sulfur Hot Spring. The wel was very hot and you can cook an egg there in just a second! 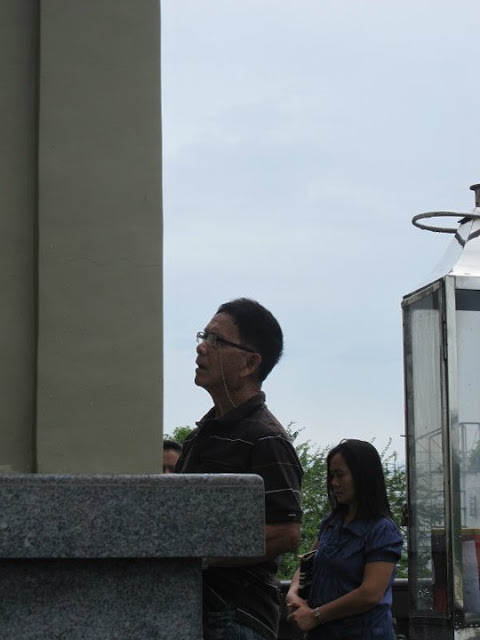 When we left the well, we gave Php200 to the tour guide. Actually, the tour guides do not have a standard rate for a tour. When I asked how much is the fee they said that it is up to us how much we will give. I think what I gave is enough already considering we're on a tight budget. That was really hot. The steam smoke says its true!!! ouch! These kids were not playing mud. They put the mud to enrich their skins through the sulfuric mineral of the soil. Before we leave the resort we did not miss to dip to the Dipping Pool for Php50. 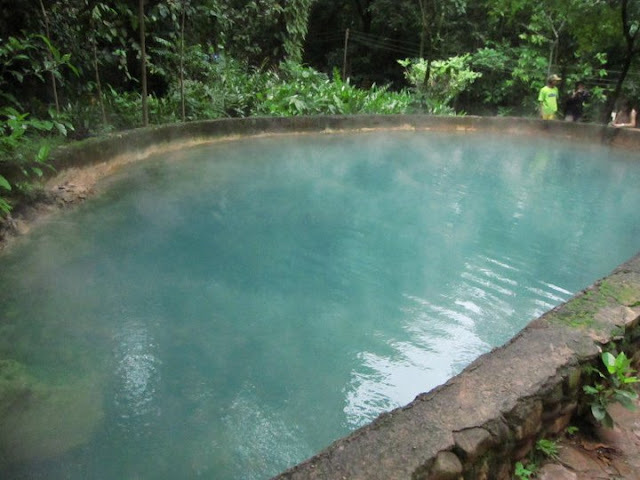 The water source of the dipping pool was the Sulfur Hot Spring mix with fresh water making the water very relaxing. Oh boy! 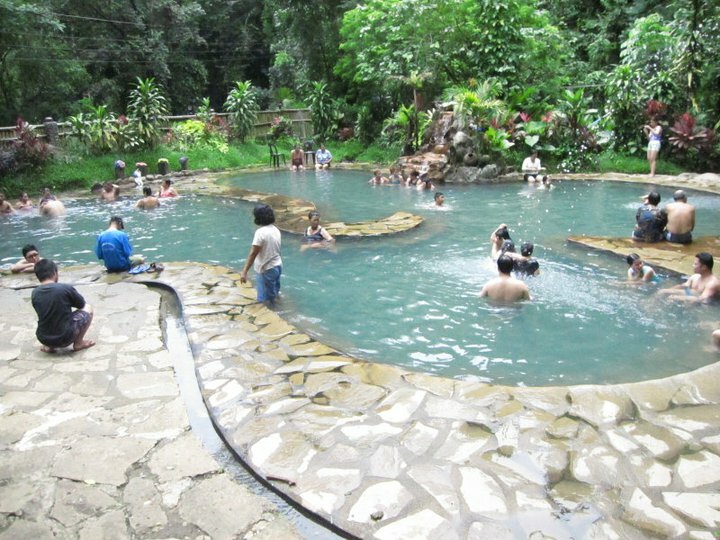 That was very relaxing and that Hot Spring makes me wanna’ come back to Bacolod! 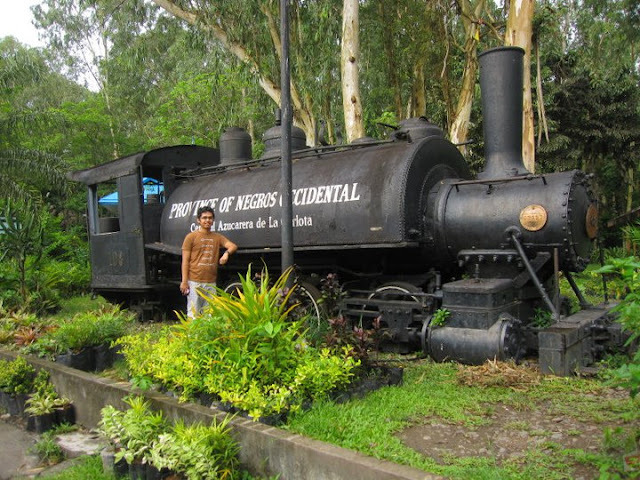 When I was planning this trip, I was thinking of Dumaguete or Iloilo for a side trip. 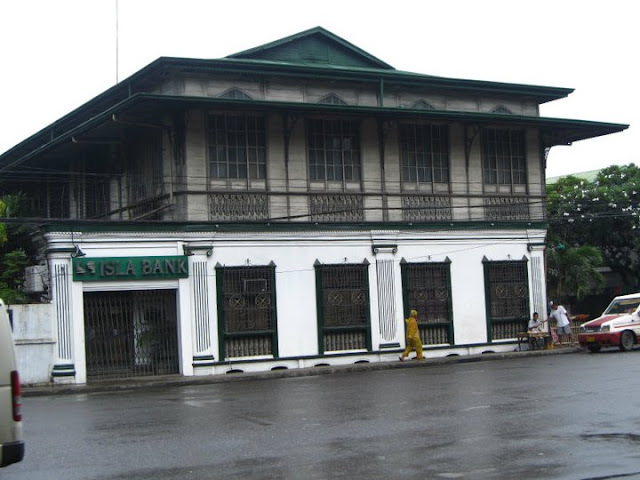 Since Iloilo is just 1 hour away from Bacolod, we pursued to go in Iloilo City. We bought tickets for our Iloilo trip on our first night in Bacolod. 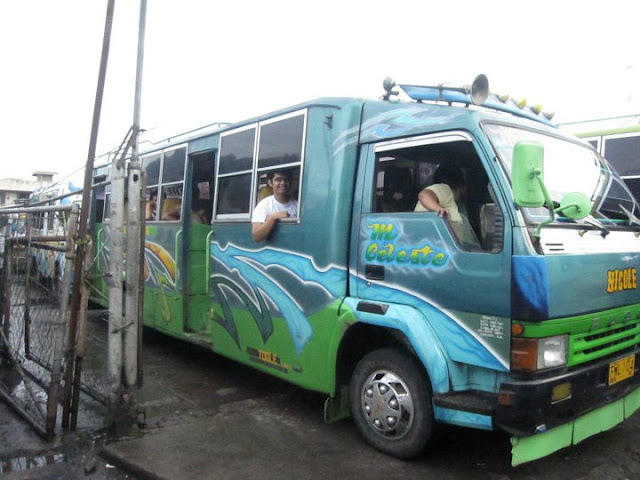 We bought the round trip ticket in SM Bacolod’s Traveller’s Trap for Php290, promo rate. To maximize our day, we choose the 7:30 trip going to Iloilo and the 5:30 trip going back to Bacolod of the same day. 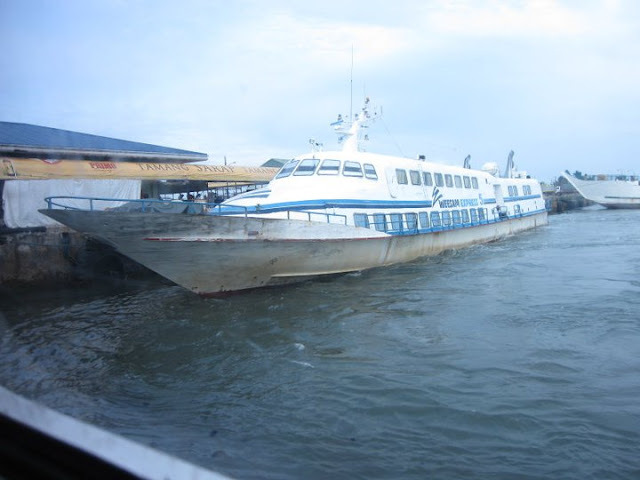 This was the fast craft that we boarded going to Iloilo. Travel time is 45-60mins. 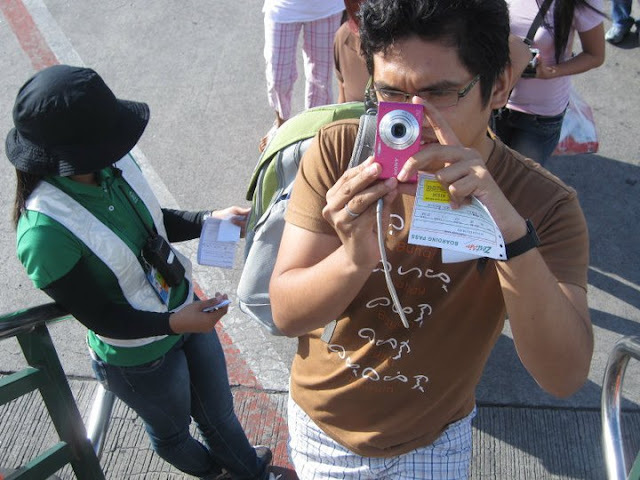 When we reach Iloilo we had to arrange problems with regards to our ticket because the ticketing office in SM Bacolod did not gave us our return tickets to Bacolod. Luckily, Miss Maja, the personnel of Ocean Jet who assist us was very friendly and accommodating. For just 10-20 mins, we we’re able to fix it. Iloilo City map. 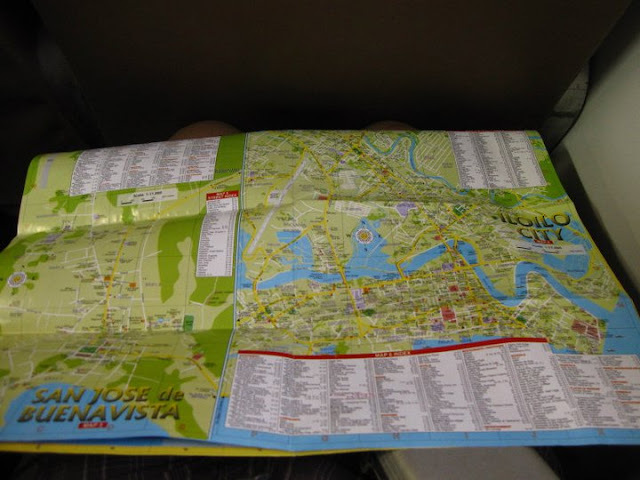 EZ map is very helpful for DIY travel. 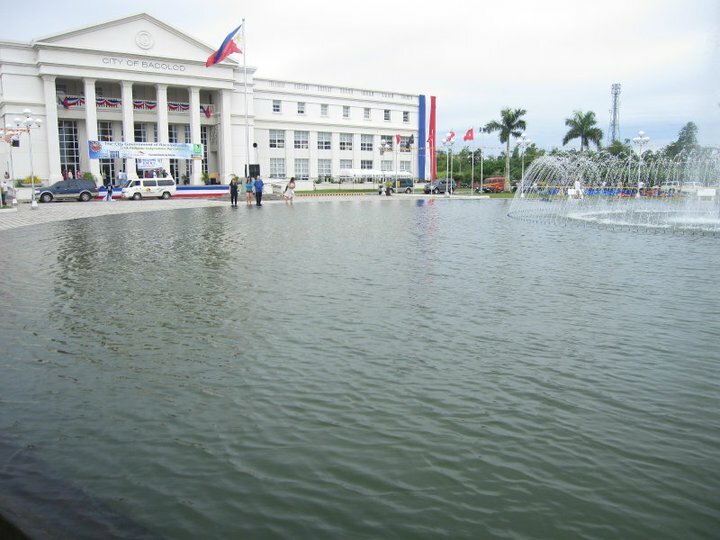 From the Pier, we rode a jeep going to the Old Capitol Building of Iloilo. 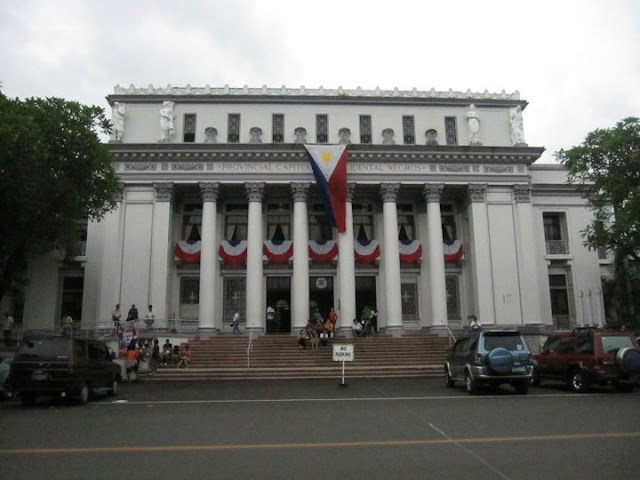 I was disappointed when I see this building because it is not maintained as the Negros Occidental Capitol. 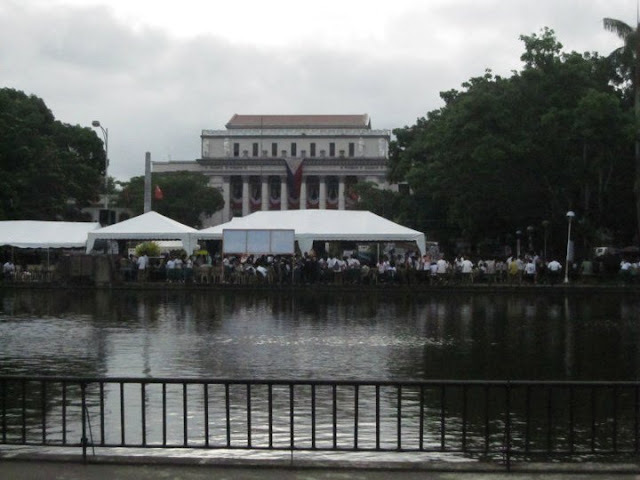 But when I asked the guard, he told me that the building is the old Capitol building and the new Iloilo Capitol Building is at the back of the old building! 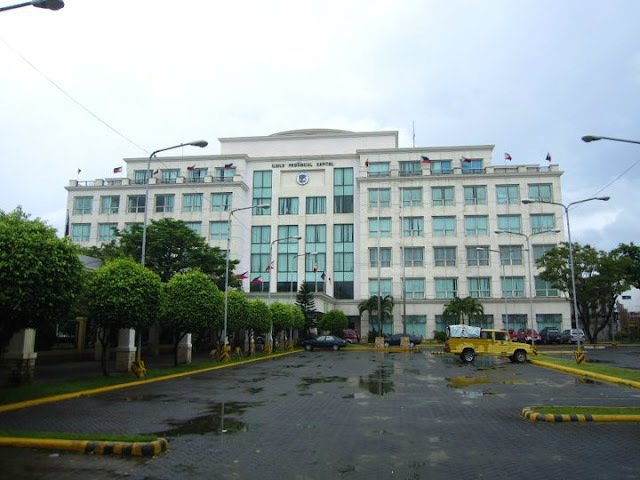 The new Iloilo Provincial Capitol, for me does not exemplify Iloilo City. The capitol building looks modern, spacious and big compared to the old one. 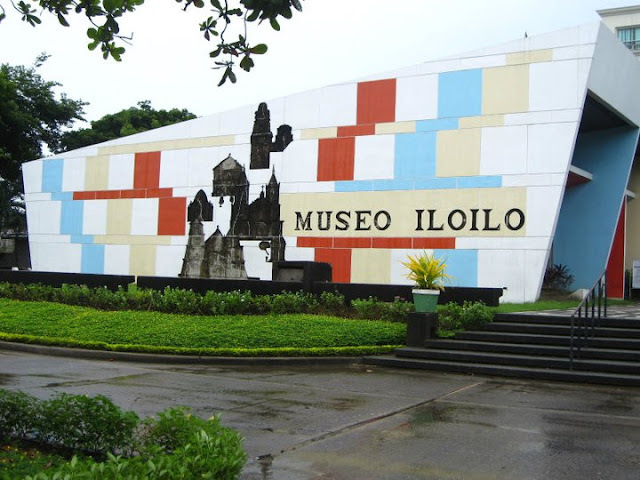 Adjacent to the capitol building is the beautifully manicured Museo Iloilo. 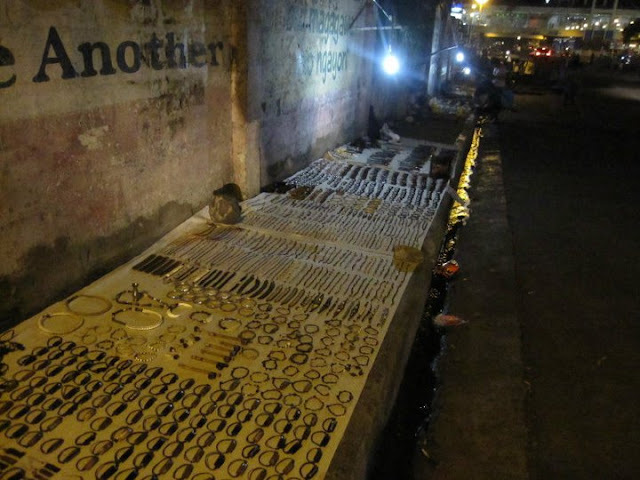 Engrave on the facade wall of the museum are the century old churches found in Iloilo. Sadly, the museum was closed because it was Sunday. Close during Sundays. Off course!!! 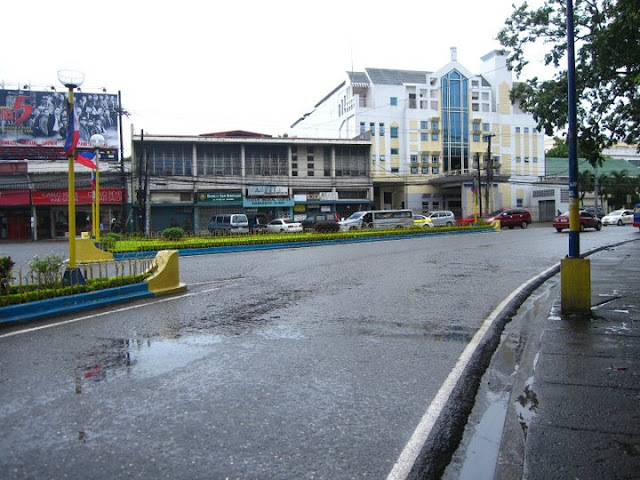 Iloilo City is much cleaner than Cebu City based on my observation =) Peace Cebuanos!!! For just 10 minutes jeep ride you will reach Jaro District where you can see old century houses and the famous Jaro Church. 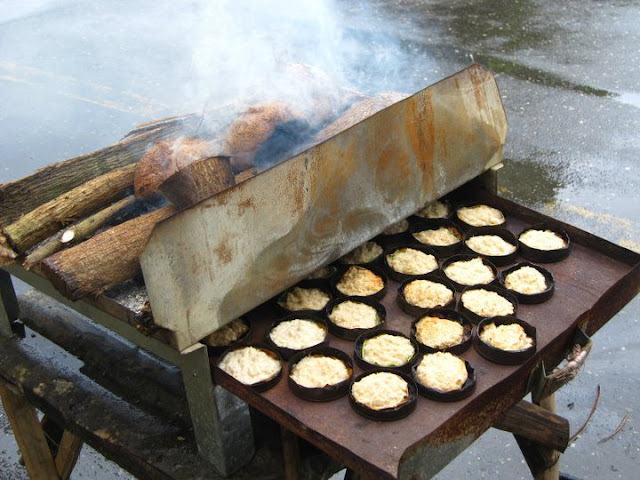 In front of the Jaro Church is the plaza where you can buy the Iloilo Bibingka for Php10. Jaro Church and other churches in Iloilo was worth the visit because there you will see how Filipino value culture and idolizes religion. 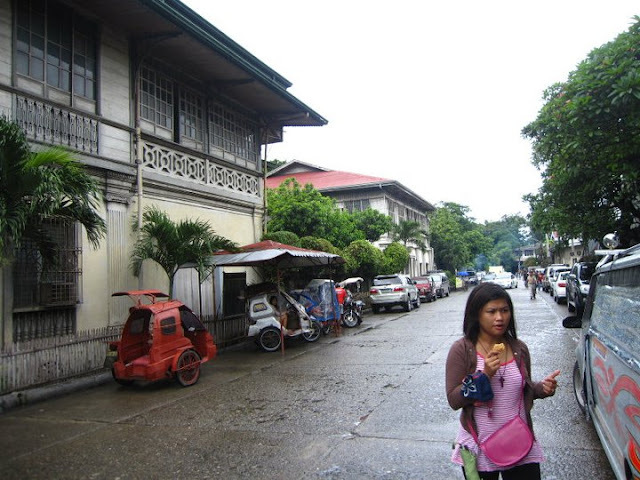 Some of the colonial structures going to Jaro Church. 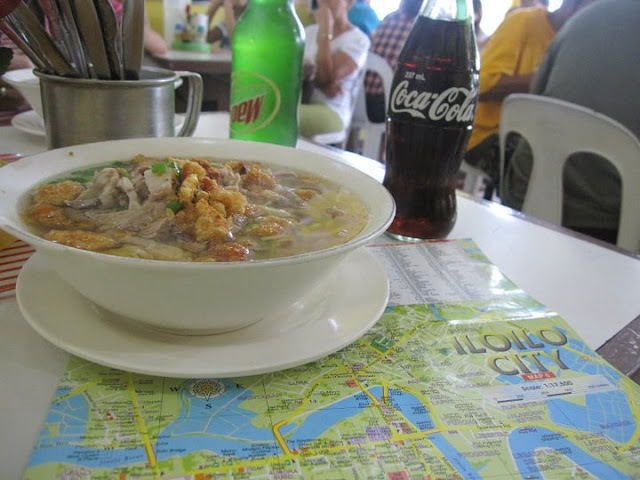 Before we continue to visit the famous churches of Iloilo we stop in La Paz, Iloilo to experience the well-known La Paz Batchoy. 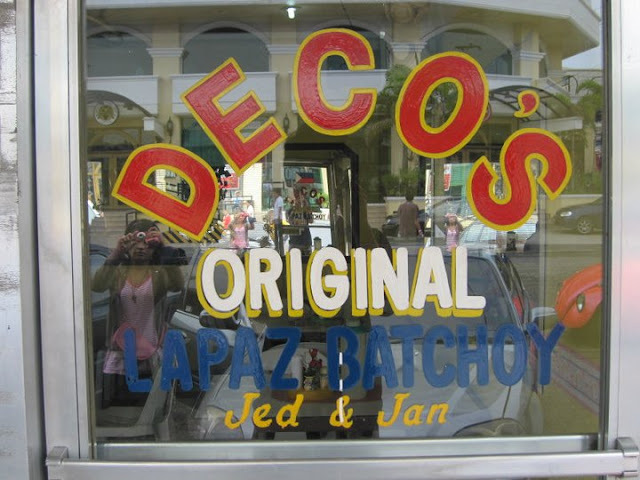 We tasted the La Paz Batchoy in the original Deco’s Original La Paz Batchoy. 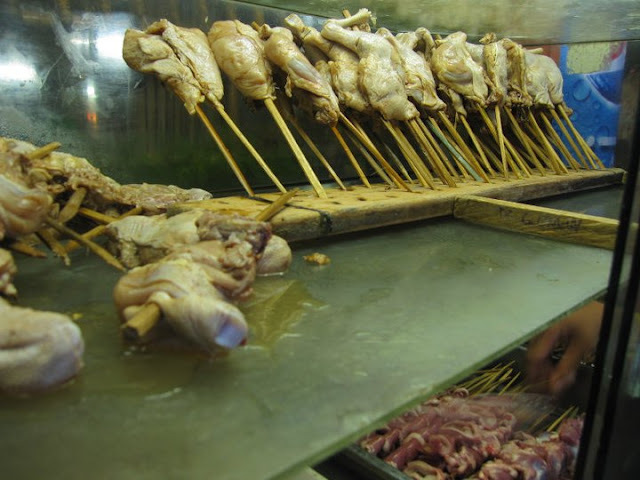 It cost us less than a hundred to experience the delicacy of Iloilo. 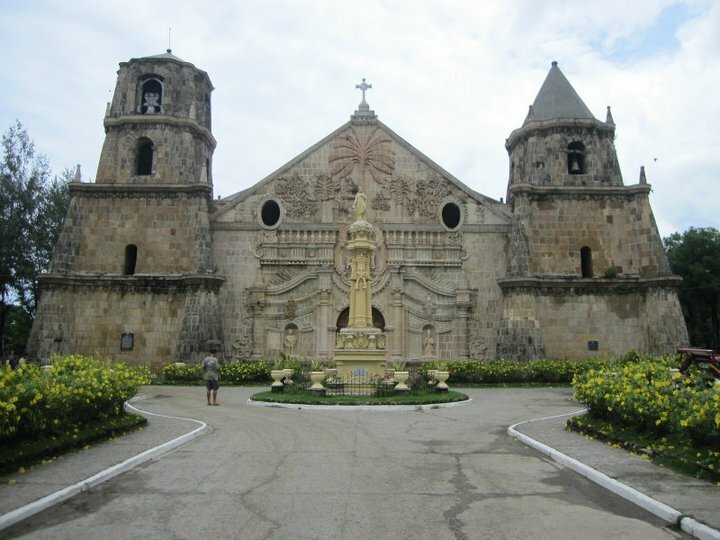 Here are the churches that we visited in Iloilo. La Paz Church – located in Iloilo and walking distance, from Deco’s Original. 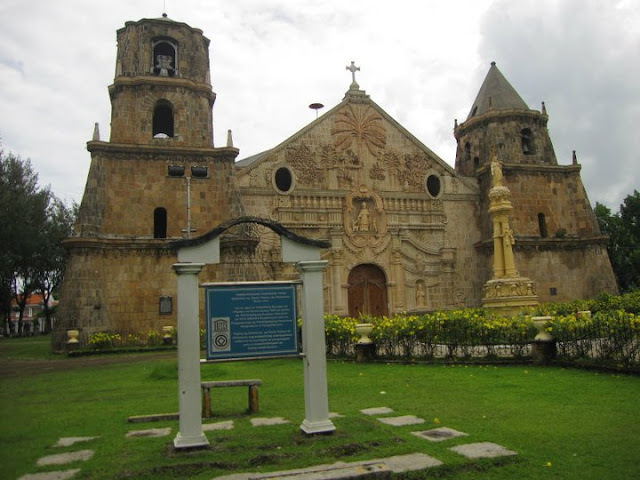 On our way to Miag-ao, we saw churches of century old such as Molo Church in Iloilo City, in Oton municipality and Guimbal municipality. 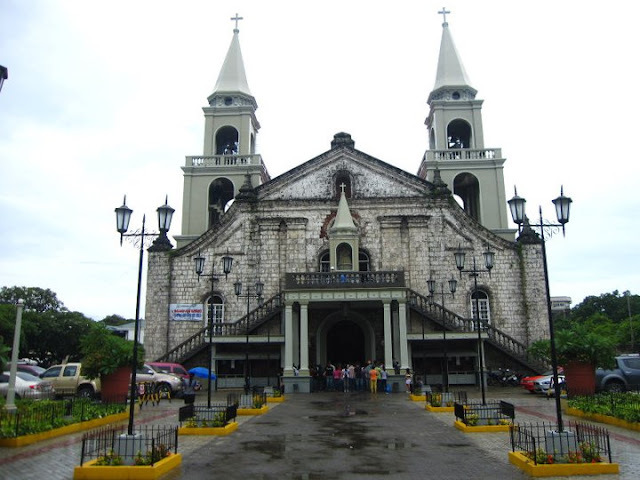 Miag-ao Church – a baroque style church. They say that they used egg yoke as one of the materials to build this church. 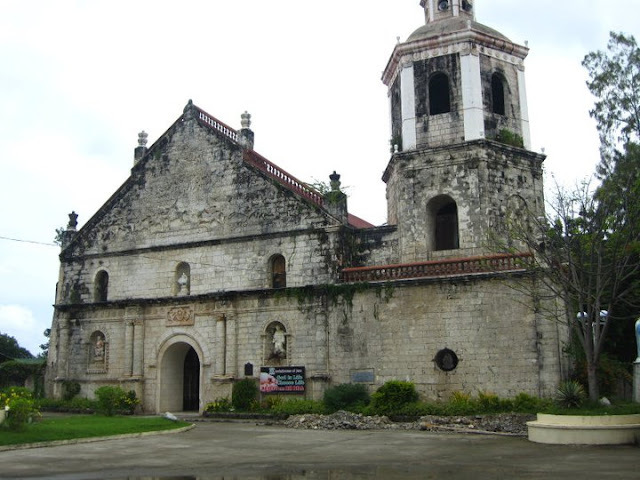 This church is 40-60 minutes away from Iloilo City proper. Just ride a jeep in Iloilo City going to Supermarket and there you will see the jeep terminal going to Miag-ao. The fare cost Php50. Seeing the front of the church is already an awesome experience. Knocking on its door, a lay man will entertain you and will take a picture of you for a donation. 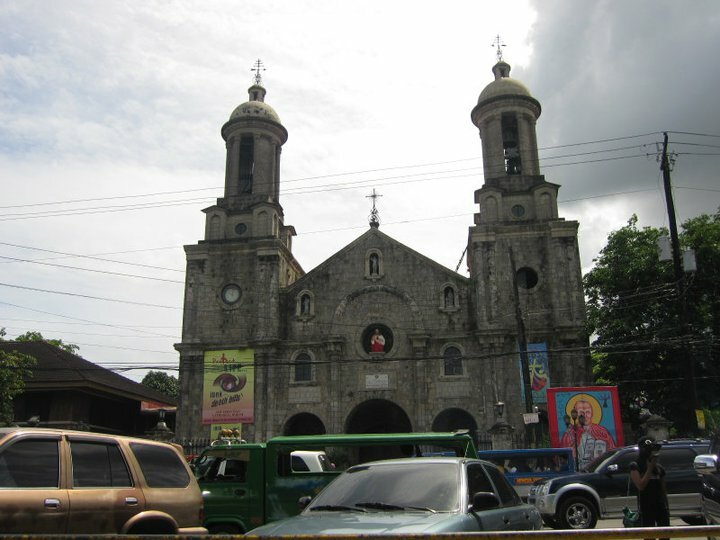 San Joaquin Church – is 15 minutes away from Miag-ao. When you go in this church you will hear roaring waves of the sea and smell the pure sea breeze. No wonder why the builder of this church used corals to build the facade of this church. Walking in the plaza in front of the church is also a worthwhile experience. We stayed for 6 hours in Iloilo. They said that going back at The Ruins by Night is a nice experience too. 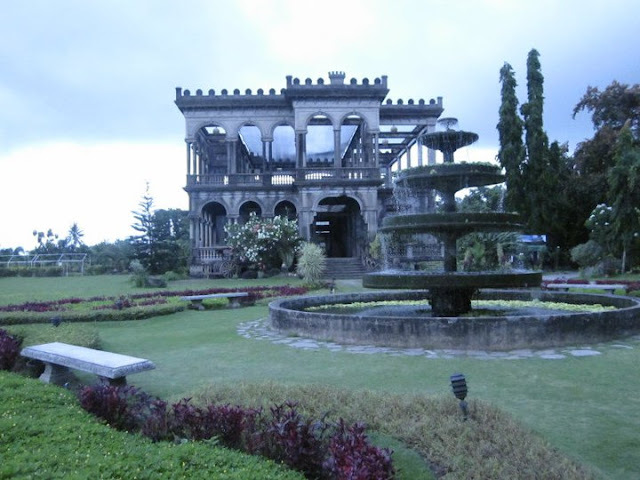 So, after six hours in Iloilo we came back at the ruins in Bacolod. The place didn’t fail us. It gave us a reflecting moment that night. No wonder there were many tourist during the night as compared in the morning. Bacolod is The City of Smile. They own that title because they live that title. The people are very warm and helpful to the tourist. I love listening to their conversation. Moreover, I always like talking to them even though sometimes I cannot understand. Luckily, there we’re people who automatically help you translate every word the Ilongo’s we’re speaking. I will definitely go back in the City of Smiles. This Tour didn’t cost me more than Php6,000 including the pasalubong.